Work smarter & close more deals than ever before. Connect to your leads when they are hottest with instant lead notifications. 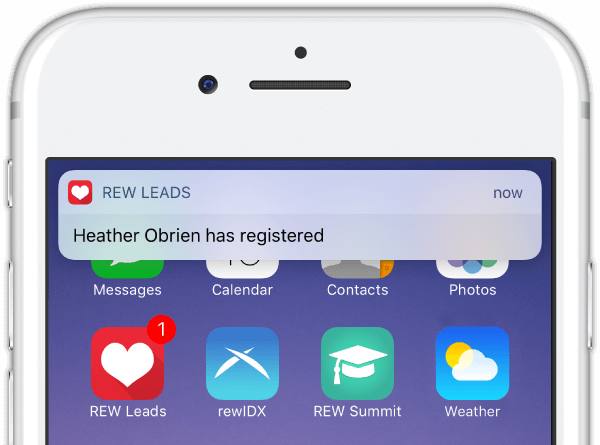 REW Leads for iOS and Android includes push notifications to keep you informed, so you're always in full control of your business relationships. Manage your time efficiently. Set push notifications to let you immediately know about lead registrations or assignments, or block out times when you need to focus. Team administrators can also set up lead rejection notifications. Best of all, you'll always know what's happening with your leads—even when you temporarily close the REW Leads app. 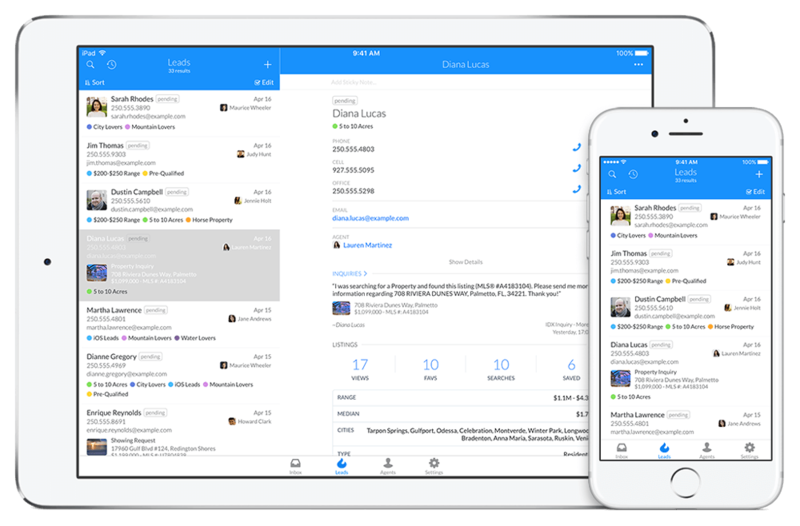 See for yourself how REW Leads elevates relationship management! Improve your client experience by matching leads with the right agent, right away. We've created an advanced lead routing system, ensuring leads are automatically funneled to the agent best able to help them. Every routing rotation can include several agents, or just one, allowing you to automatically send your leads exactly where you want them to go. Combine this feature with push notifications and your team can follow up with new leads mere seconds after they register on your site. REW Leads was created for you. 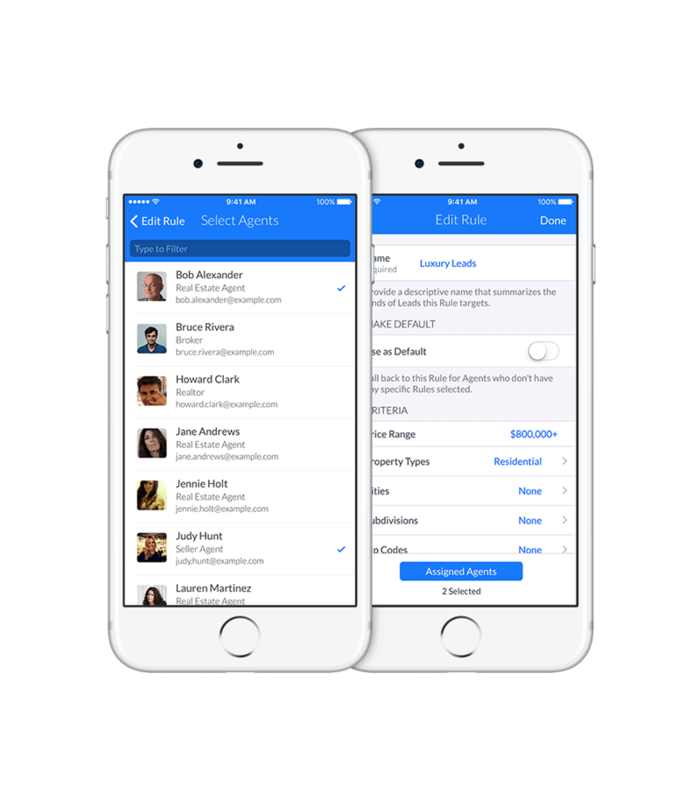 When our customers asked for an app that would make relationship management easier than ever, we got to work. And when we received requests to implement new features, we added them in. And when the time came to test it all out, we invited you to the Beta. We built REW Leads with you by our side, every step of the way. That's why it's one of our all-time favourite products, and we hope you like it as much as we do.